Here are some helpful answers to your questions about your faulty heating and cooling systems. Is air quality testing necessary? It actually is since it would give you an idea of the extent of indoor air contamination. 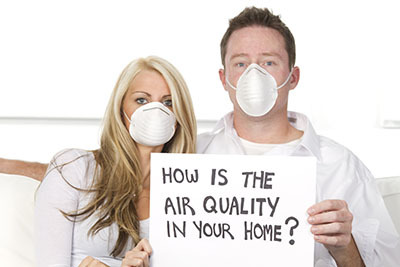 The indoor air quality at home can change with good HVAC maintenance and mostly with air duct cleaning. 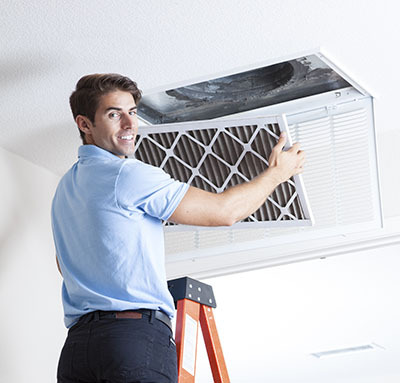 The filter need to be clean too and when the HVAC system cleaning procedures are completed, you should check the indoor air again to ensure of its good quality according to the experts from Air Duct Cleaning Benicia. Does a clean air duct prevent asthma? Not completely, although there will be a noticeable difference with the quality of air circulated in your home or office space. A significantly cleaner air quality will prevent the trigger of asthma attack. Keep your air ducts clean by maintaining your ventilation system. Are chemicals used to clean the ducts? No. We do not use chemicals unless it is specifically required in case of a serious mold infestation. How can I improve my home’s indoor air quality permanently? Start by checking the efficiency of the HVAC system. 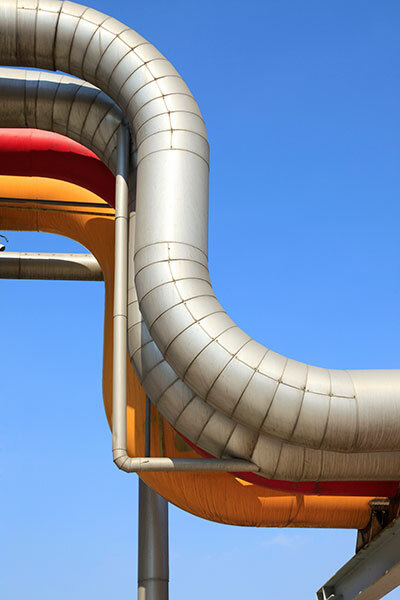 Repairs such as the sealing of leaky air ducts can be of great help. 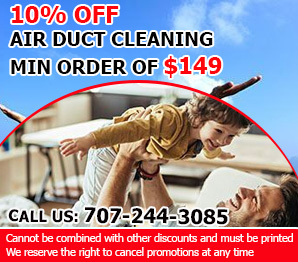 You will benefit from air duct cleaning and sanitizing also. Use air filters with greater efficiency and change them or clean them regularly. Other measures to take include a weekly cleaning of all rooms in the house and using door mats.